Focus on forever, not on finding a ride! A lot goes into planning a wedding, and it can be incredibly stressful, you’ve got to worry about everything from the weather to seating charts to the perfect dress. At GCT, we can’t control the weather, but we can make sure everyone gets to and from your wedding safely, luxuriously and hassle-free. Wedding limos, luxury sedans, coaches, and more are available for your special day. 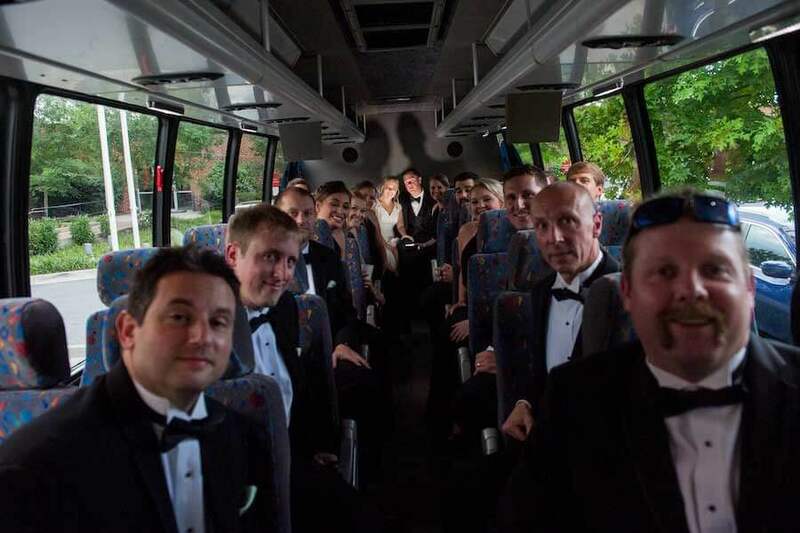 Our wedding transportation in Charleston is the best way to get guests to your service or reception. 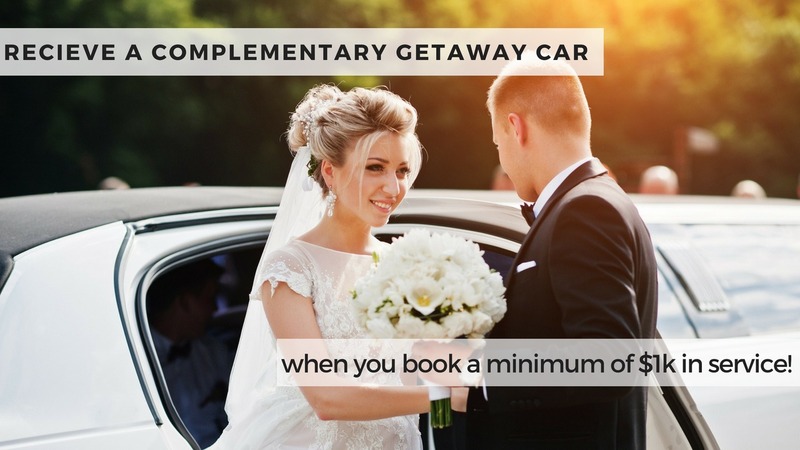 We have an extensive and luxurious fleet of limos to meet all of your wedding travel needs. 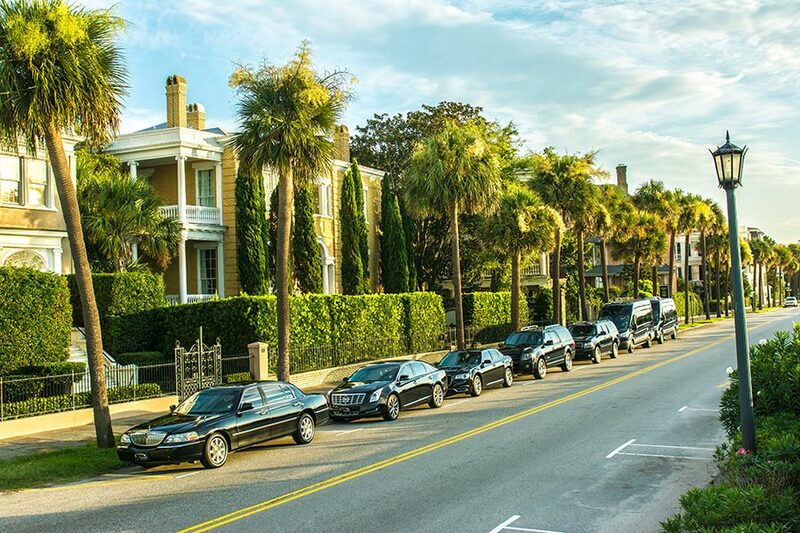 We can supply any type of car from limousines to sedans and charter shuttles in Charleston, Mount Pleasant, Summerville, Goose Creek, Seabrook Island, Isle of Palms, and more. Our shuttle vans are luxurious and fit up to 14 wedding guests. If you have larger groups, our wedding coaches have options for up to 35 or 55 guests. However, don’t leave wedding transportation planning until the last minute. If you already have a date set, then it’s not too early to book your rides. Think of wedding transportation like the airlines, availability is limited the closer you get to your event. If you need wedding limousines in Charleston, reserve Going Coastal luxury limos and stretch limousines by calling 1-843-216-8483. Don’t sweat the small stuff, have fun! Need help planning a wedding in Charleston? Going Coastal Transportation has a list of recommended wedding planners and party vendors in the area. 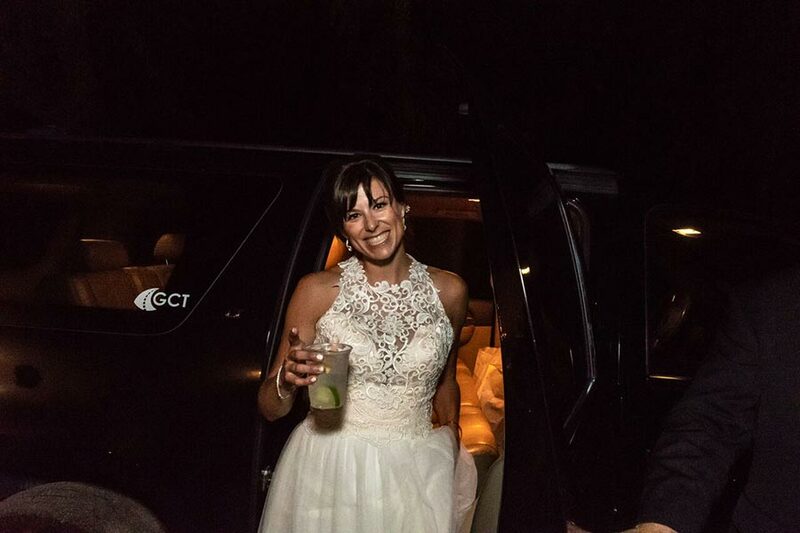 We’re more than just great wedding limos in Charleston, we want to be with every step of the way to ensure you have a perfect day. When you book your wedding transportation in Charleston with Going Coastal, you’re not just getting cars; you’re getting a partner who has years of experience planning wedding travel. 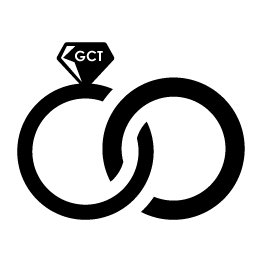 GCT in Charleston has wedding limousines, luxury sedans, group coaches and more! We’ll be there for you each step of the way, from your engagement all the way through your perfect day. Call Going Coastal to book wedding limousines in Charleston, Summerville, Mount Pleasant, and more — 1-843-216-8483!